A new app is in the works for Connect Transit. The bus system has been using DoubleMap for the last four years, but will switch to another app. General Manager Andrew Johnson said the goal is to have it ready by mid-August when new routes and schedules are put in place. “Barring any bugs in the system, and there’s always something hiding in technology, we plan to roll that out right around the same time as the change in routes,” he said. 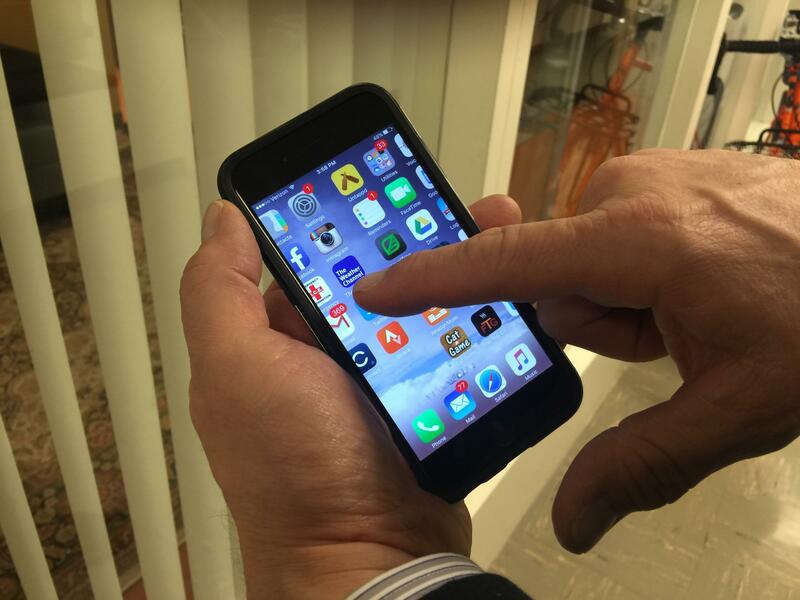 “It’s a much more responsive app. It’s going to load faster and work better for the consumer. Also, the whole system allows us better connectivity with the buses,” he added. 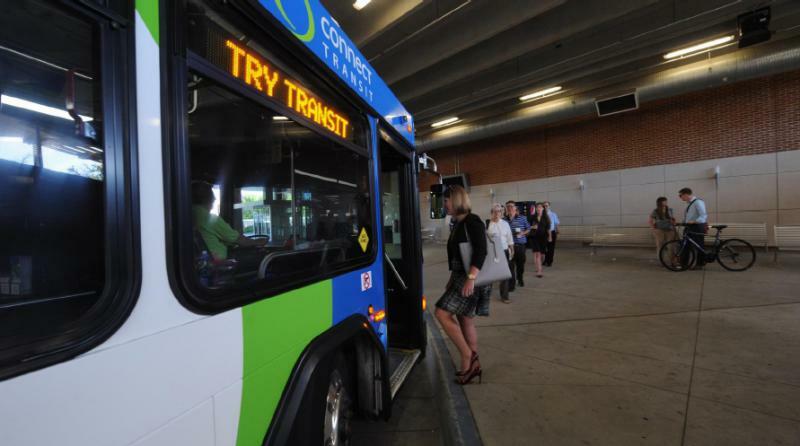 Connect Transit will spend $485,000 over the next three years to implement the app, with over half of the funding coming from a federal grant. A city is easier to live in when it's easy to get around. But getting around is hard in many cities, especially for people who rely on public transit. Take buses, for example. They may not run when you need them. They might take too long. Or they might not even get to your neighborhood at all. 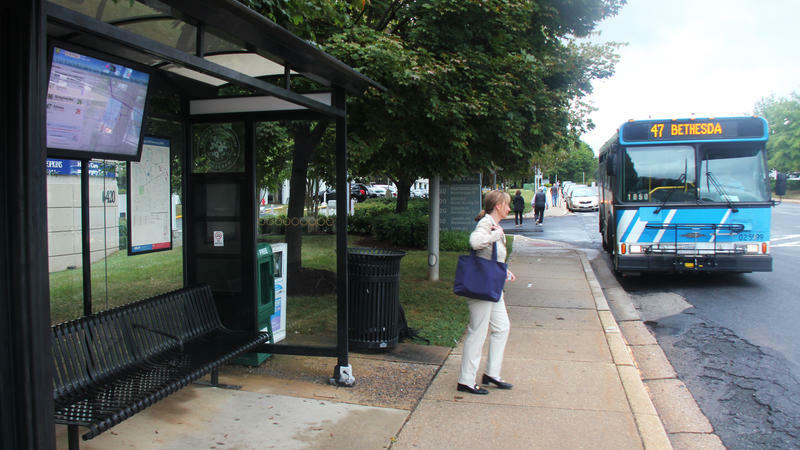 Transit operators, city officials and people in the federal government all hope that big data will help them change public transportation to get transit where it will be most used. 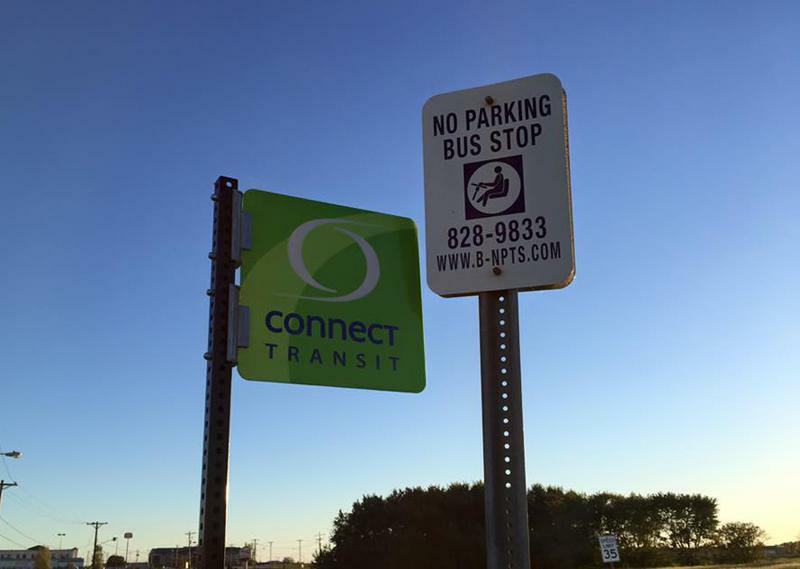 New routes and schedules for buses in the Twin Cities were approved by the Connect Transit Board of Trustees. The changes include more frequent service, Sunday service, and more transfer locations. General Manager Andrew Johnson said, as a result of the changes, the yearly operating costs will go up to $14.5 million, which is about $3 million higher than current operating costs. Connect Transit is eliminating Uber as an option and proposing two new options to close the gaps between new proposed bused routes and where people live.